Vision Spirit offers the performance you demand and a platform for change. 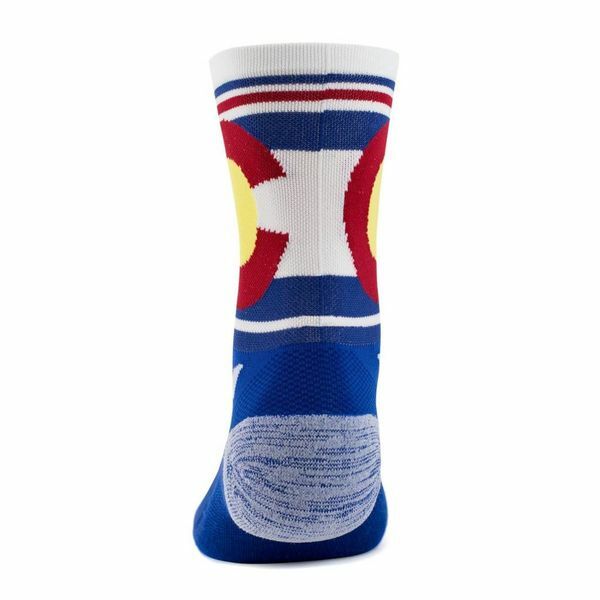 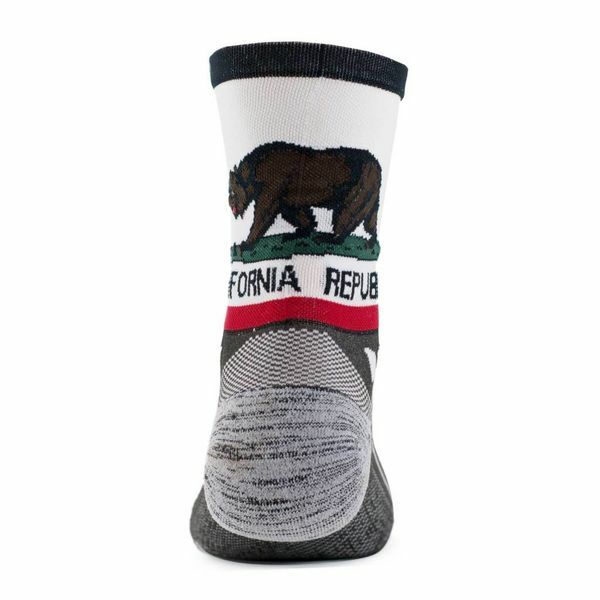 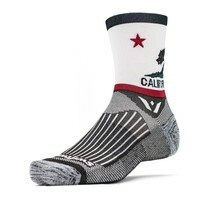 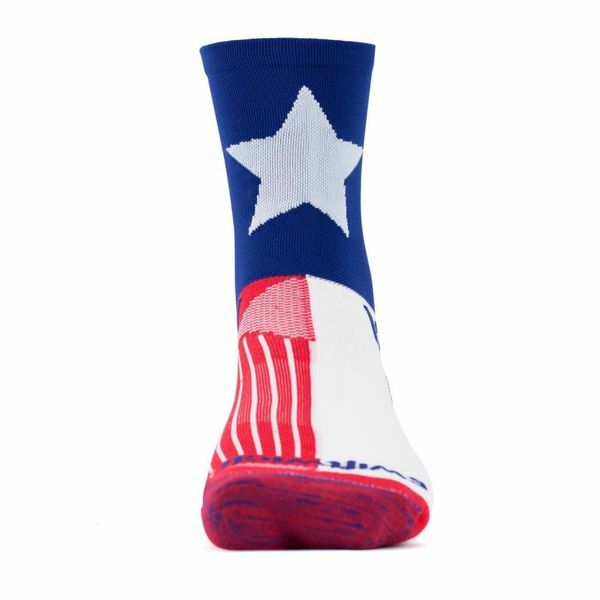 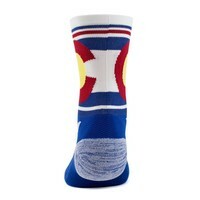 Sitting just below mid-calf, the FIVE crew sock combines love of special places with love of community. 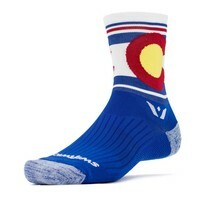 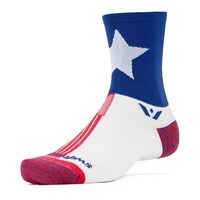 Swiftwick donates a percentage of all Vision sales to charitable initiatives.